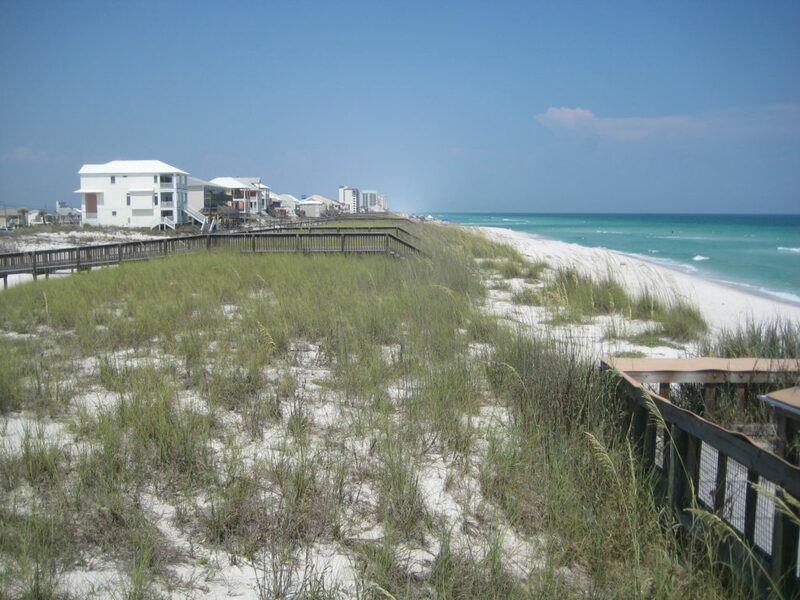 Projects sited along the sandy shorelines of the Atlantic Ocean, Gulf of Mexico, and Florida Straits are typically within the jurisdiction of the FDEP’s Coastal Construction Control Line (CCCL) program. Activities may be minor in nature and qualify for self-certification through the FDEP website, field permits issued by field representatives throughout the state, or more complex activities permitted through Tallahassee. Ardea Environmental Consultants have over 30 years of CCCL permitting experience, beginning with the origins of the regulatory program! We can also provide supplemental field studies, such as dune vegetation, shorebird, and gopher tortoise surveys.